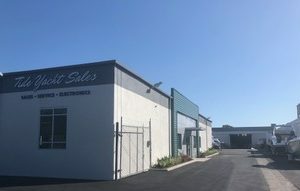 So Cal’s Only Indoor Boat Storage! 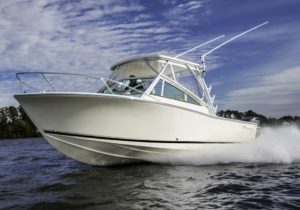 Tide Yacht Sales now offers indoor or outdoor boat storage in our secured facility only 15 minutes from the launch ramp! Schedule online to pick up your boat or have us drop it for you! Either way, we’ll flush your engines, cover and store at the end of your day on the water. 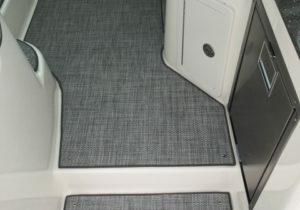 As a Certified Repair Facility and Installation Facility for Yamaha, Volvo Penta, Garmin, RayMarine, Furuno, Simrad, Lumitec and Zip Wake, we can assist with all of your boating needs! 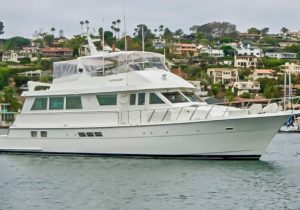 Bringing the storied Bertram name back to the West Coast, 117 Yachts in San Diego (as in 117* longitude) is proud to be the Bertram dealer for the West Coast, Baja, and Hawaii. 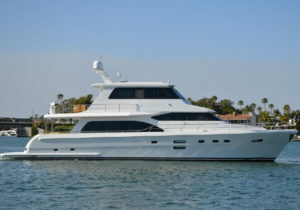 117 Yachts brings longtime Bertram owners and local yachtsmen Chris and Harry DeNardi together with veteran yacht broker Dean A. 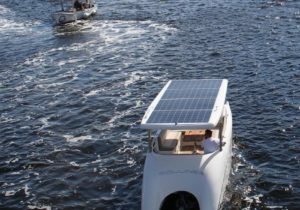 West to form a dealership that will be coupling the finest boats made, with the most attentive client service and luxury ownership experience available anywhere. 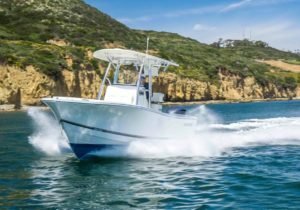 The fourth 35’ on the West Coast will be at the 46th annual Newport Boat Show and the team will be there to answer questions, show off the new boat, and introduce the exciting new additions to the Bertram line. The 61’ is due to launch in 2019 with the 50’ right behind it. Stop by and see what all the excitement is about. 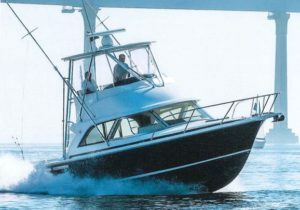 Come aboard an instant classic, the new Bertram 35’!